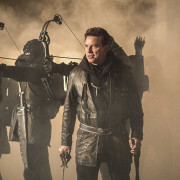 John Barrowman Returning To Arrow In Season 7? 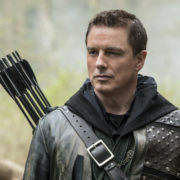 John Barrowman may be making a return appearance in Arrow Season 7. 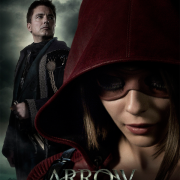 John Barrowman is willing to return to Arrow if he’s asked to come back as Malcolm Merlyn. 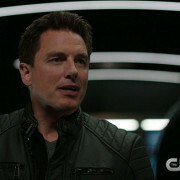 John Barrowman has confirmed that Malcolm Merlyn’s time on Arrow is done. 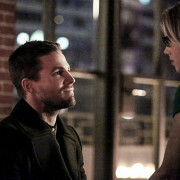 A tablesetting episode that’s theme makes enticing to watch. 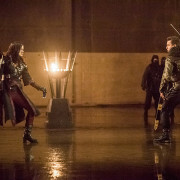 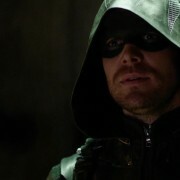 Summary and initial thoughts on the thirteenth episode of the CW hit’s fourth season.